The Mission of LiftFund is to provide credit and services to small businesses and entrepreneurs who do not have access to loans from commercial sources and to provide leadership and innovation to the microlending industry. LiftFund is a designated community development financial institution, or CDFI. CDFIs are working in neighborhoods across the United States to provide affordable, responsible credit, create and sustain jobs, and to stabilize communities. CDFIs finance community businesses, including small businesses, microenterprises, nonprofit organizations, commercial real estate, and affordable housing. All data for Financial Performance Metrics calculations was provided by LiftFund on recent 990s filed with the IRS. 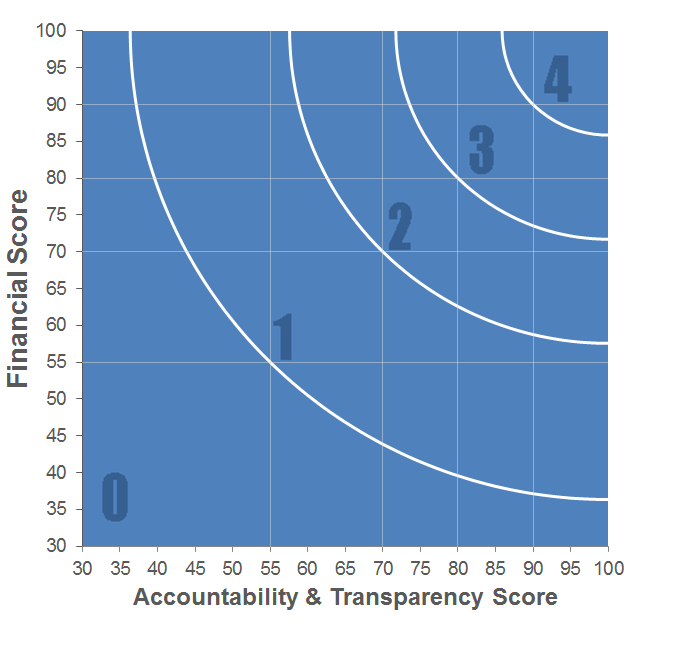 LiftFund has received 3 consecutive 4-star ratings from Charity Navigator.